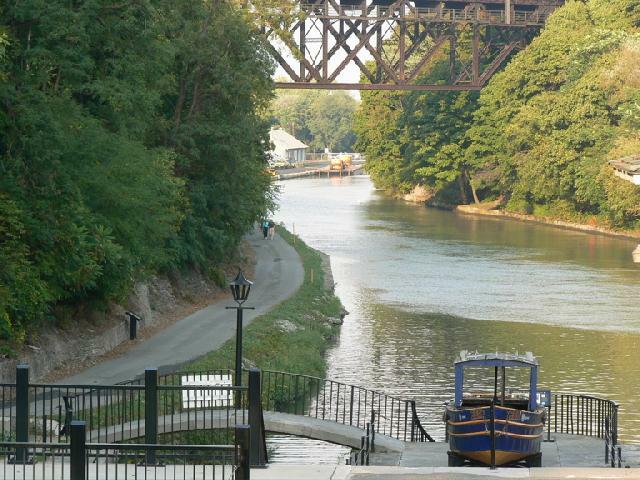 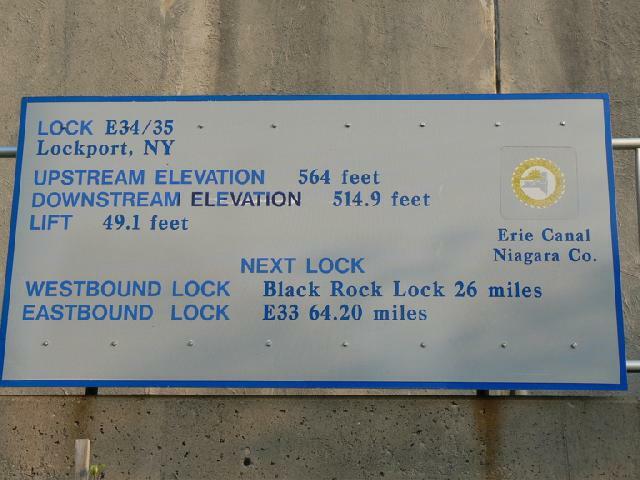 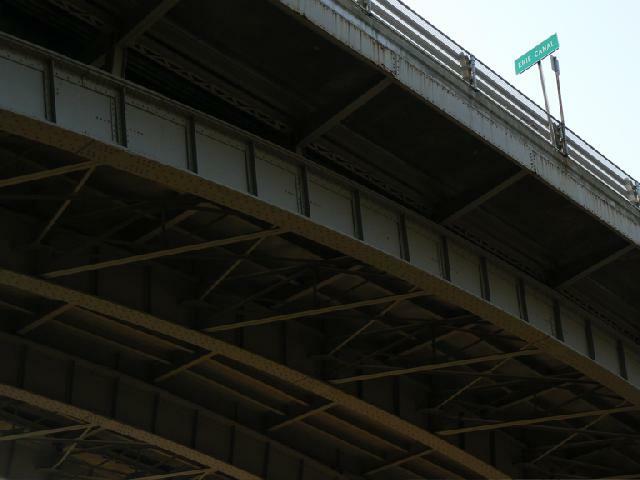 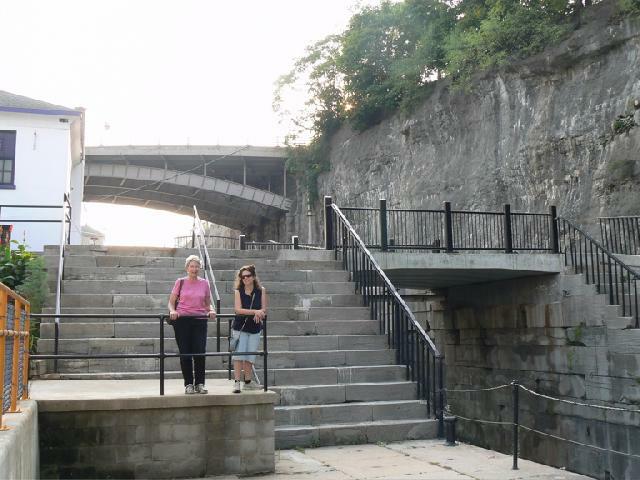 Probably the biggest challenge of building the Erie Canal was finding a way down the Niagara Escarpment — the same steep cliff the Niagara Falls originally flowed over. 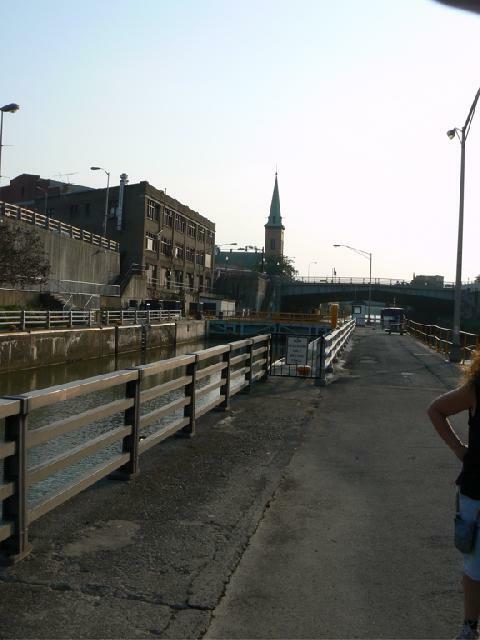 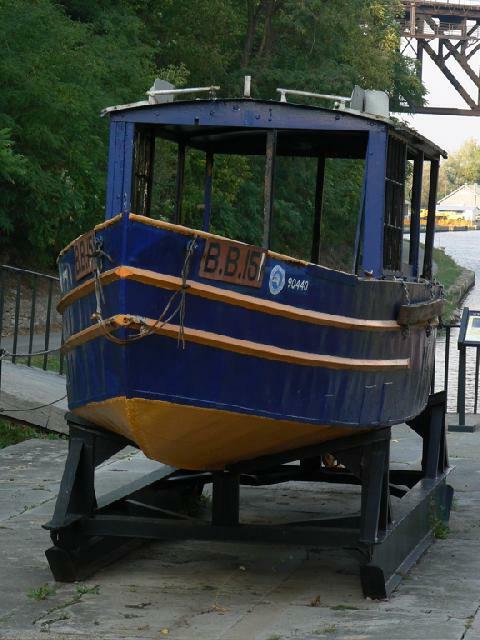 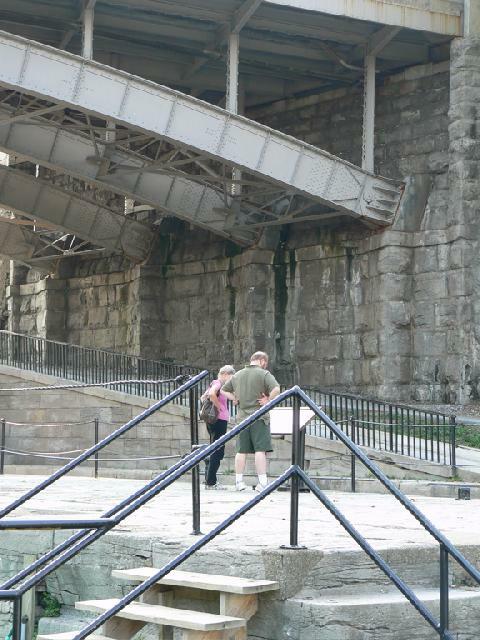 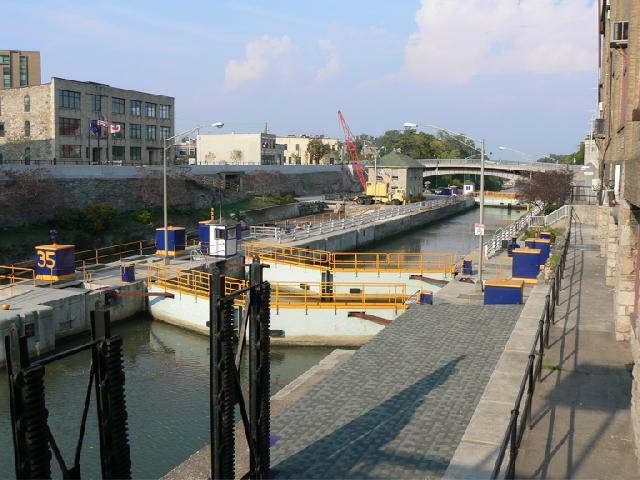 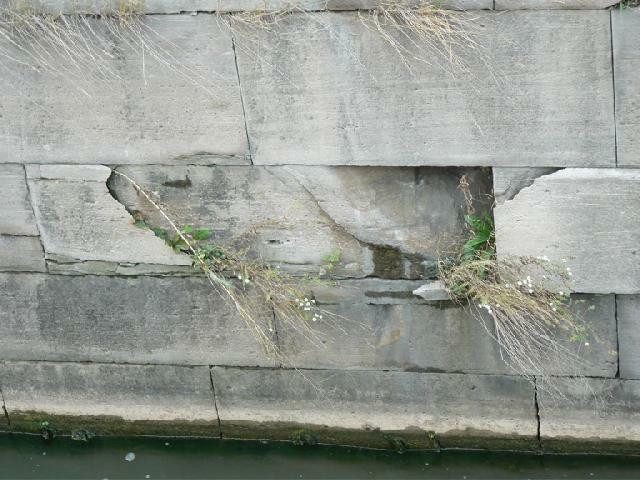 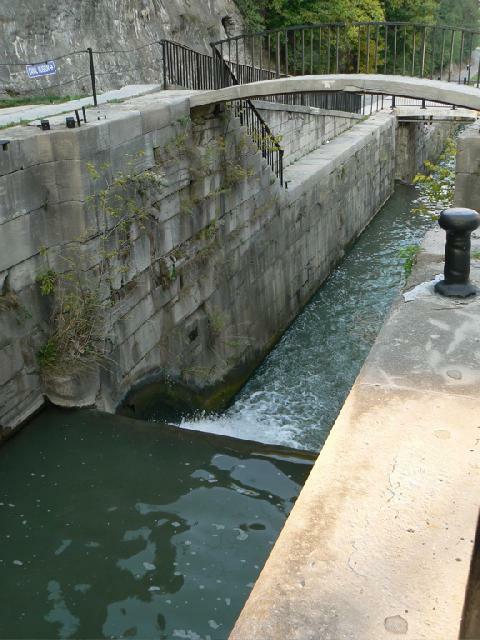 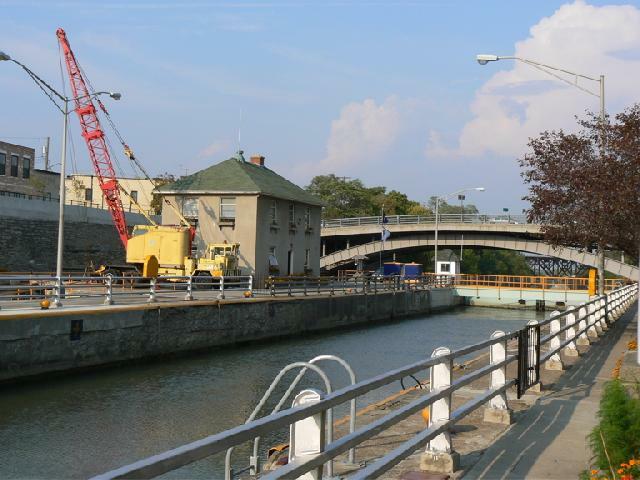 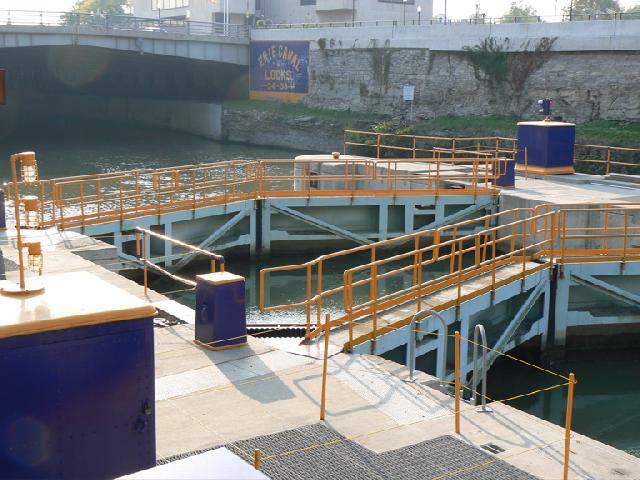 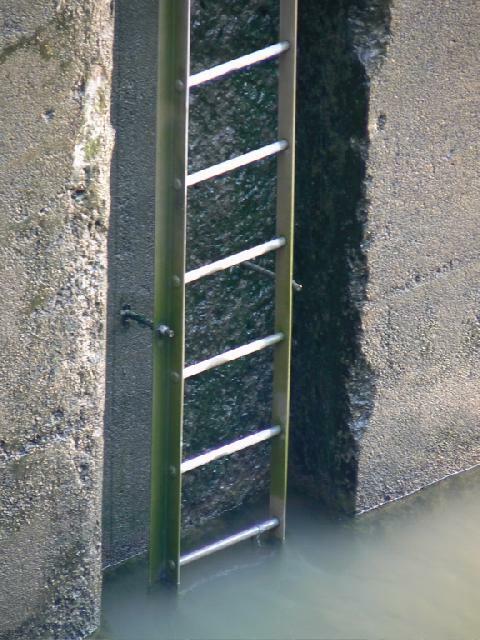 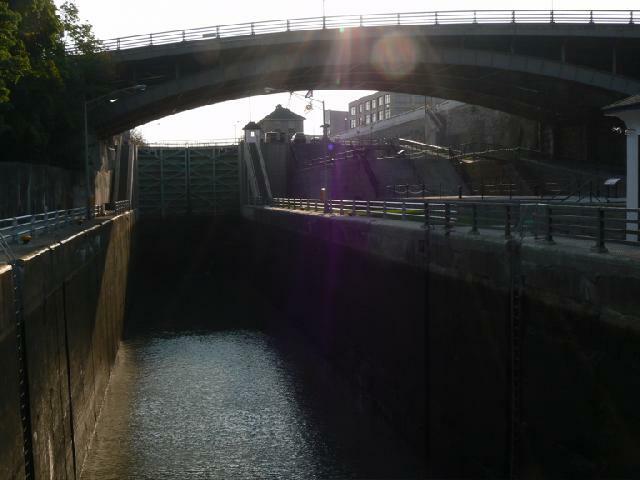 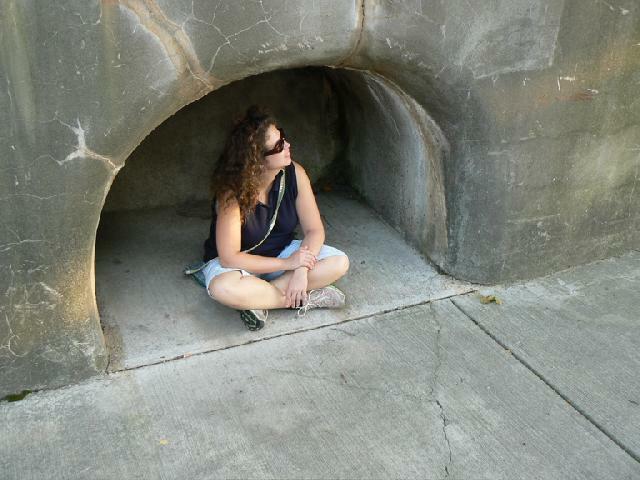 The builder’s solution was a series of five locks to drop canal boats more than 50 feet at Lockport. 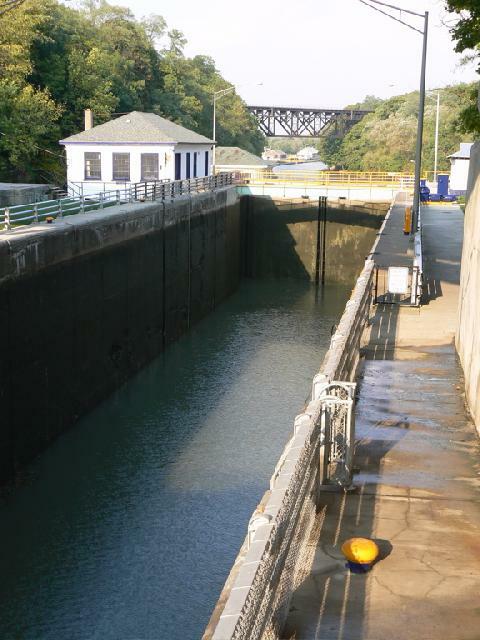 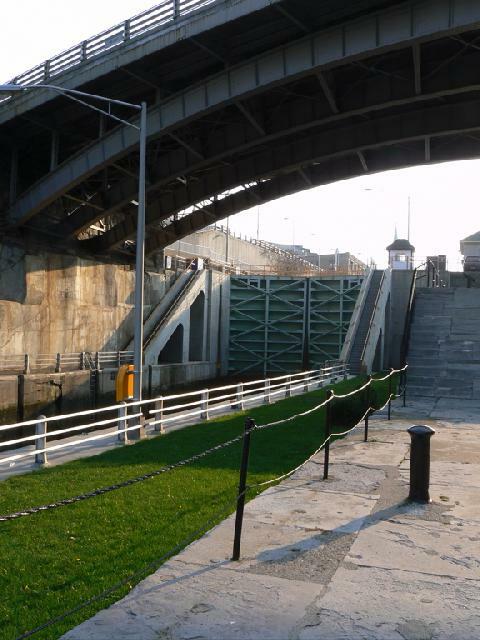 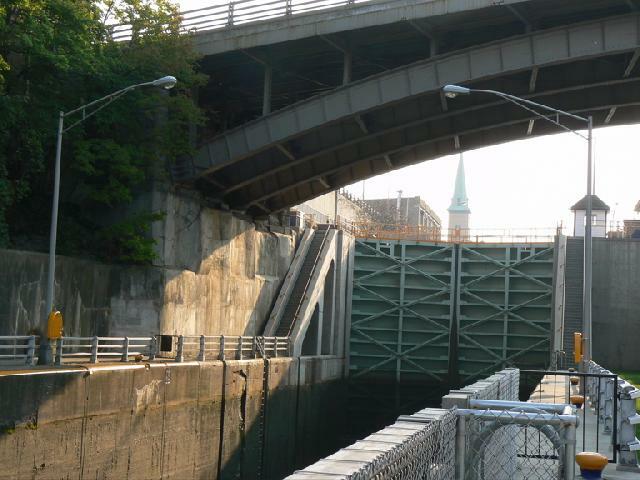 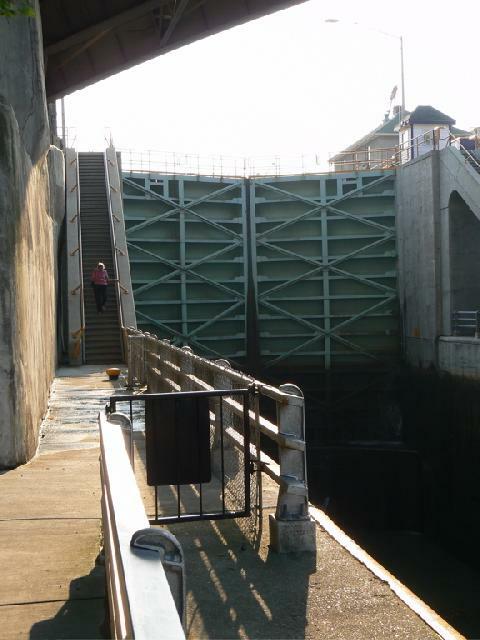 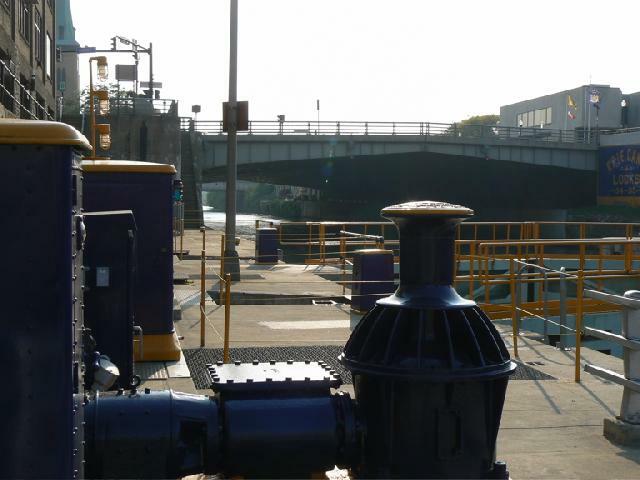 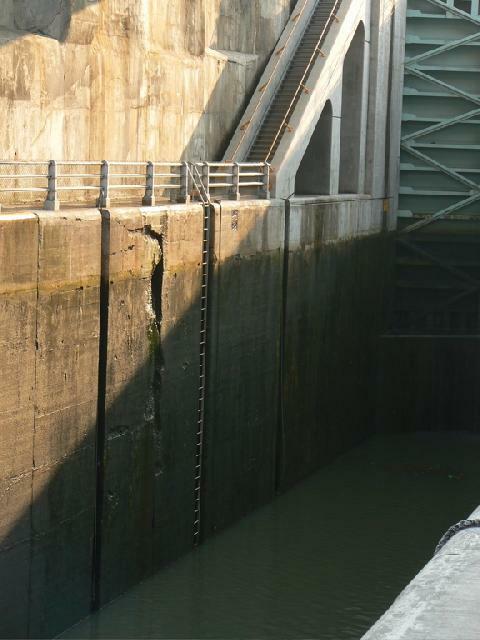 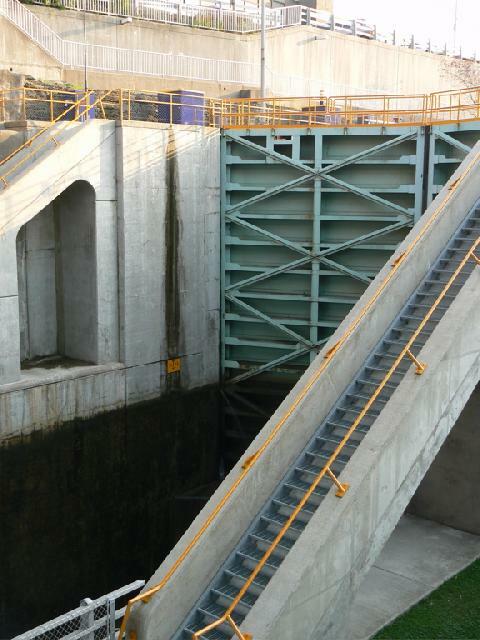 They later replaced the quint locks with a pair of huge locks that serves today. 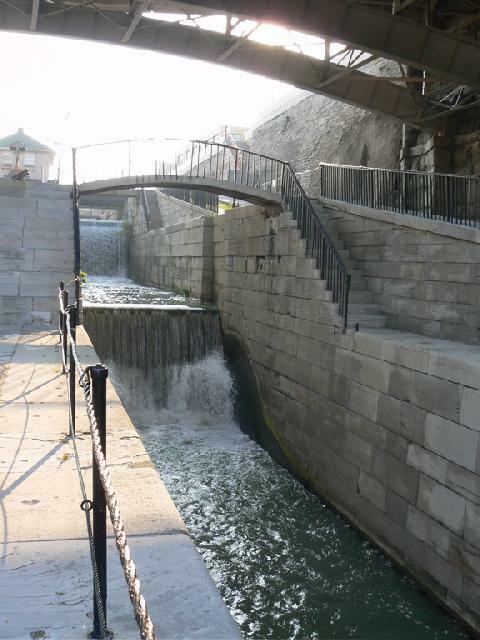 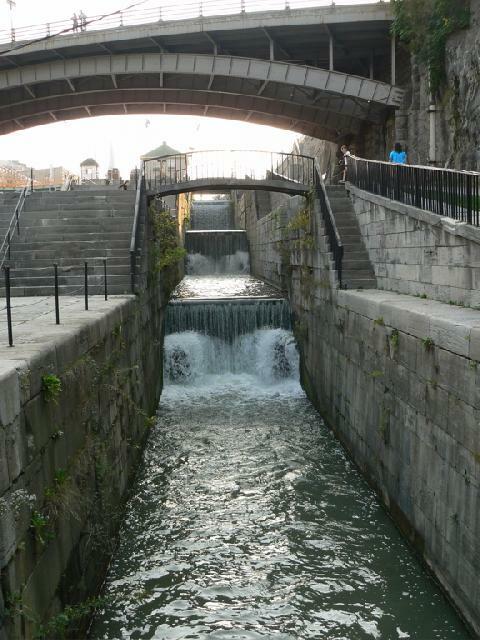 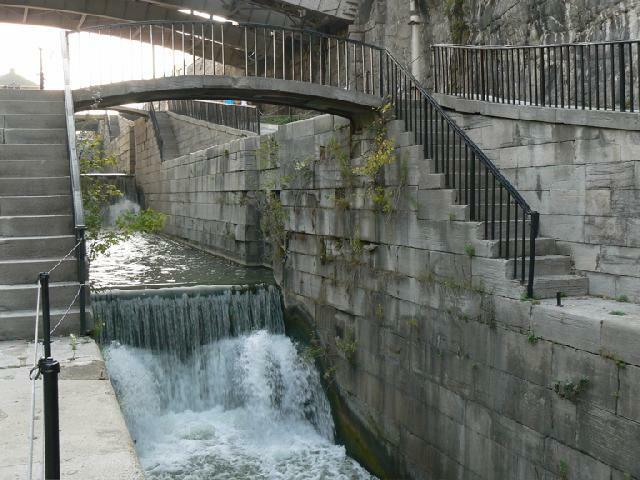 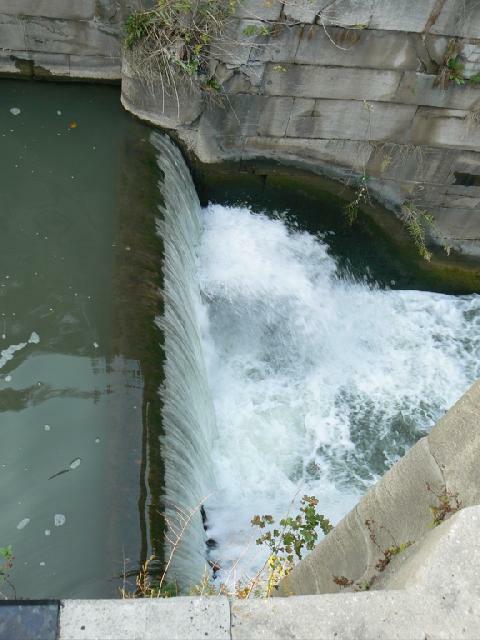 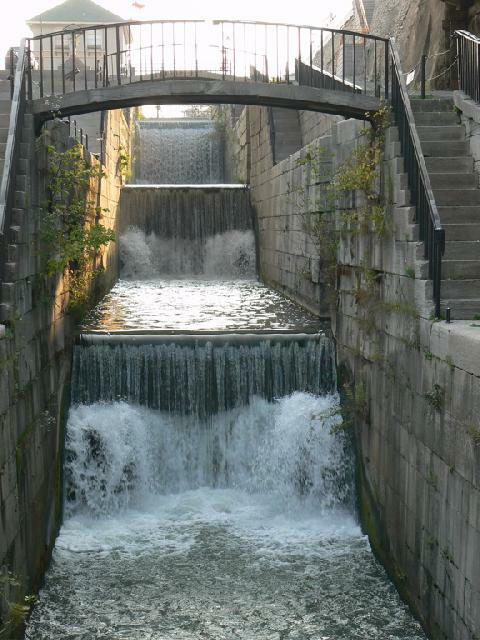 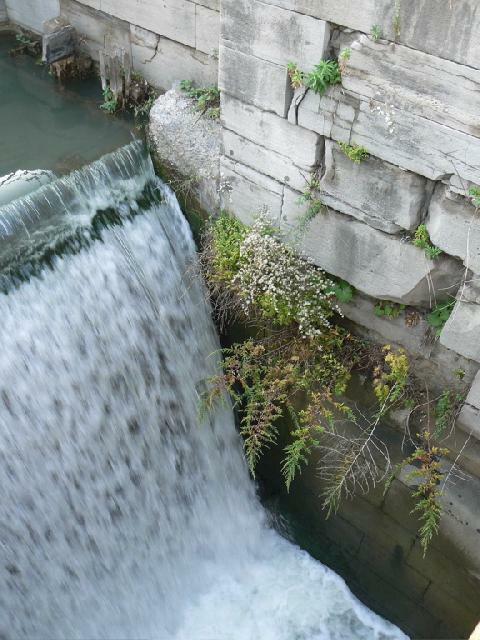 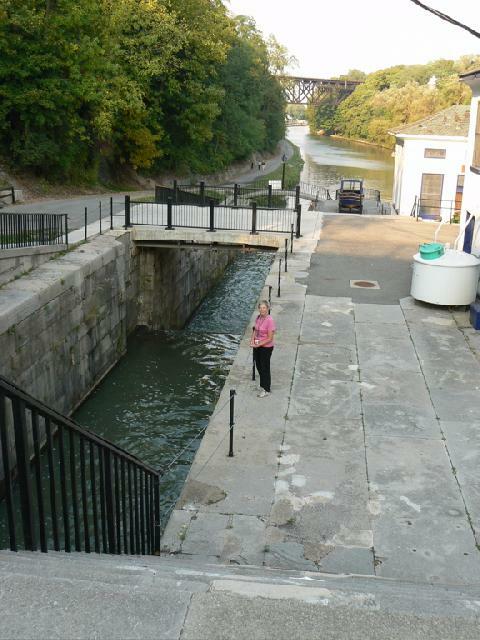 The old locks are now a spillway sometimes called Lockport Falls. 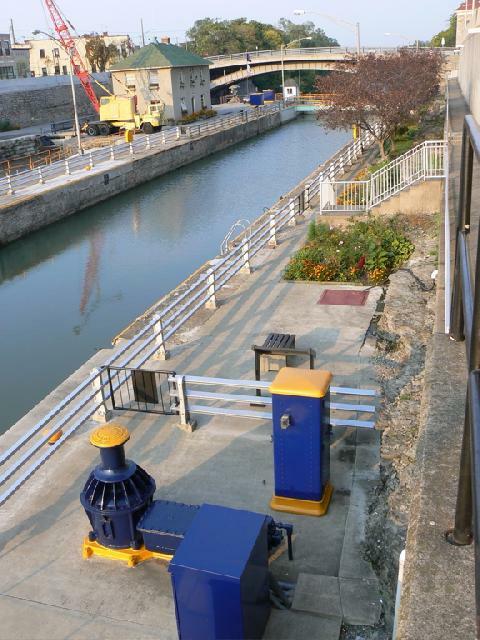 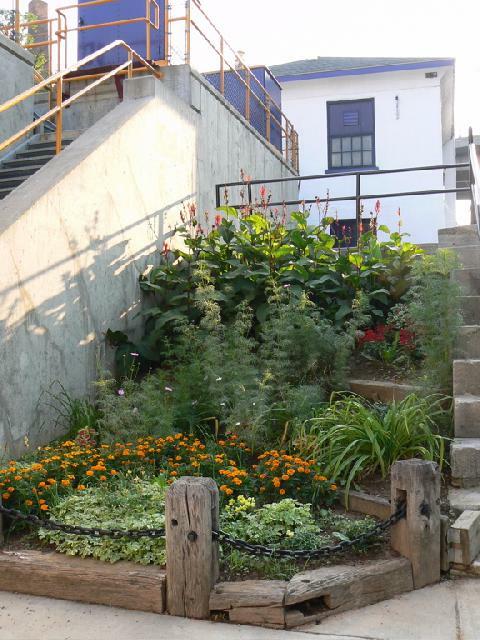 There’s also a pretty neat canal museum there at the locks. 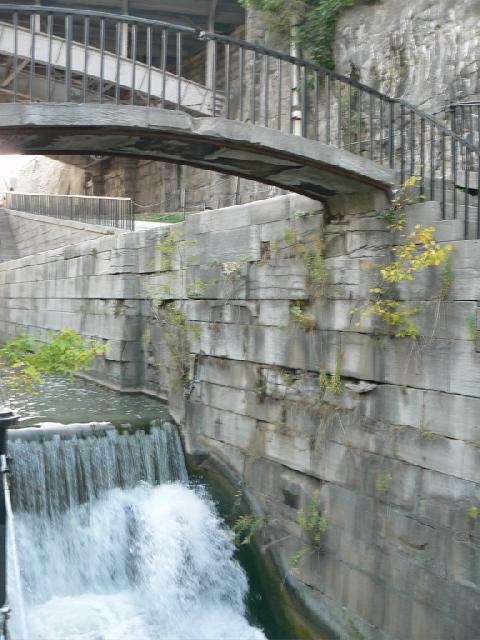 It was worth the trip for this bit of Americana.